There are plenty of things happening this weekend as usual in the beautiful city of San Diego. Following is just three of those lovely events. I focus my list of events on things that are related to Chicana/o, Indigenous culture and activism. 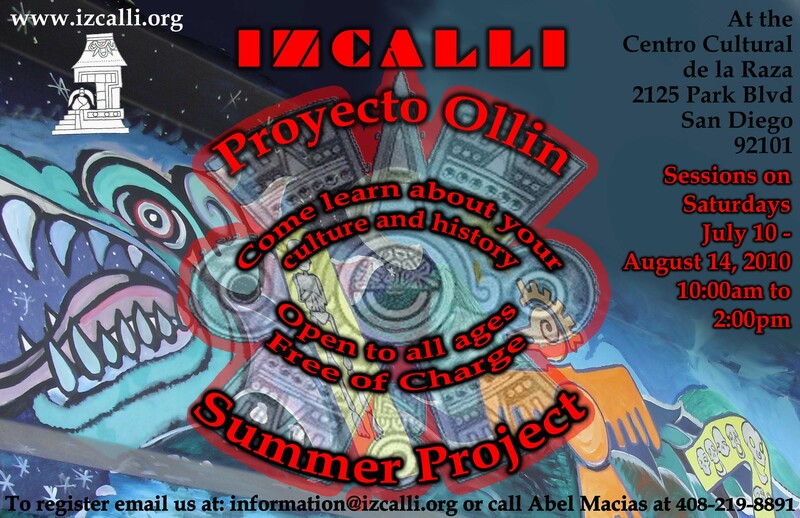 First off is Izcalli, Escuelita de la Raza at the Centro Cultural de la Raza from 10am-2pm. This is the last Saturday of the summer that we will be getting together. We are scheduled to have a workshop on Mexica dance, but there may be a change. 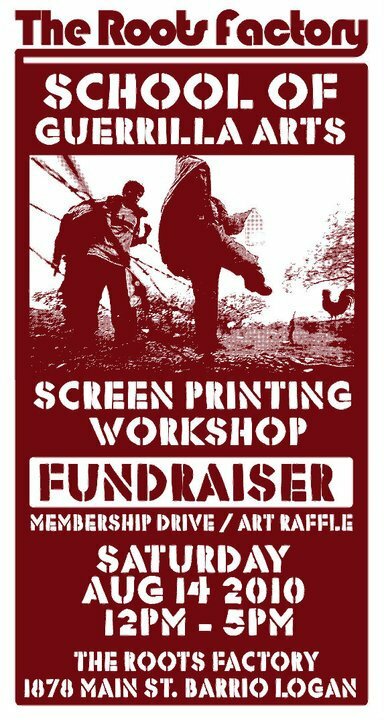 After the School of the Guerrilla Arts in Barrio Logan will be having a fundraiser where you can learn how to silkscreen your own t-shirt or other object. There will also be stencil art and sticker making. 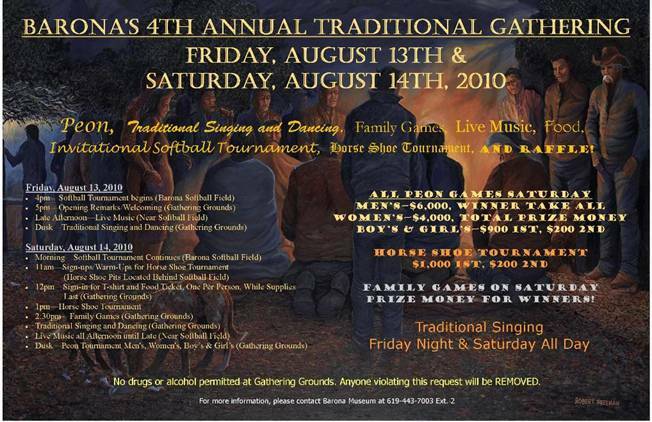 Then last but not least is the Barona Traditional Gathering Friday and Saturday evening.